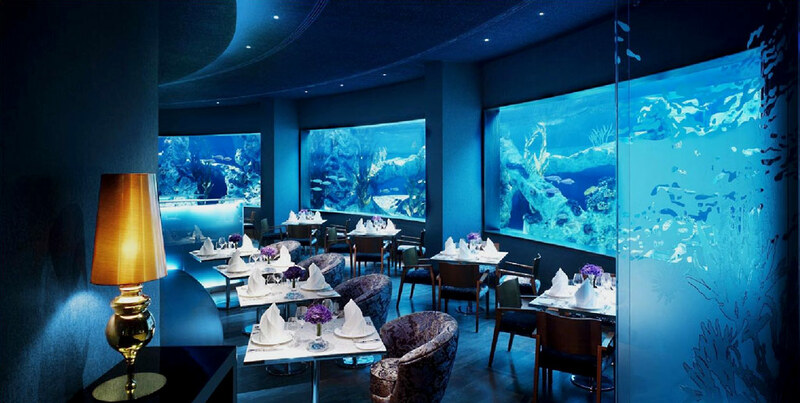 Ok. We show you the less expansive and the less luxury hotel in Europe, but which is the most expensive and the most luxury hotel in Europe? 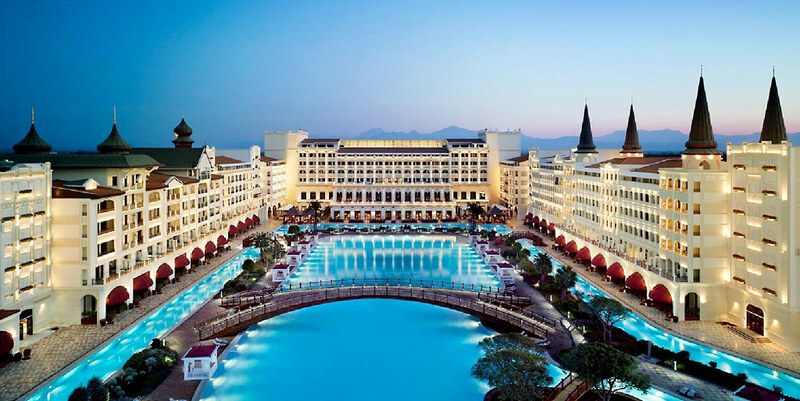 That would be the grandiose “The Mardan Palace” just opened in Antalya, Turkish Riviera, where is the first five-star Destination Resort! 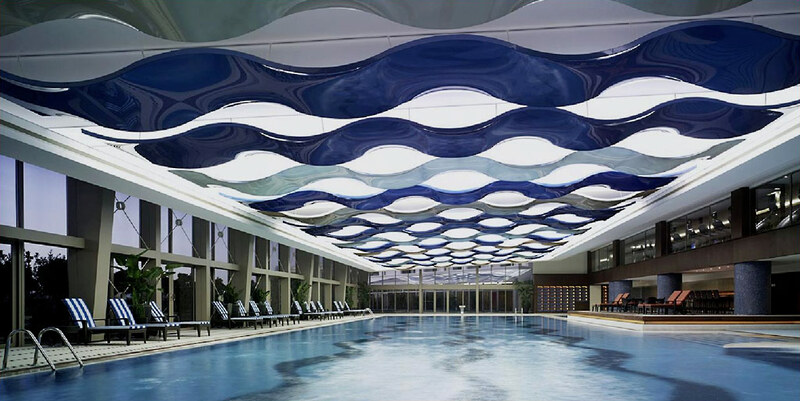 The hotel is grandiose and so and the opening. 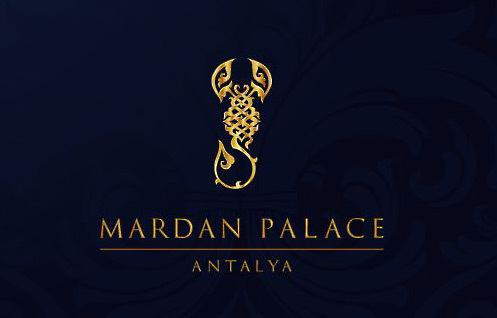 Let’s see the grand opening of “The Mardan Palace” via numbers; 600 hundred elite VIP guests, 45 kilograms caviar, 950 lobsters, 5 kilograms black diamonds, 2 500 tons gold, 500 000 crystals, 23 000 square meters the best Italian marble, 3 million American dollars for Mariah Carey, Seal and Tom Jones for their performance. The list of elite guest is so big, and includes almost all Hollywood stars, famous musician’s etc. We will mention some of them; we already mention Mariah Carey, Seal and Tom Jones, the list is going on with Turkey’s President, Abdullah Gul; the Prime Minister, Recep Tayyip Erdogan, Richard Gere, Monica Bellucci, Sharon Stone, also inescapable Paris Hilton and many more! 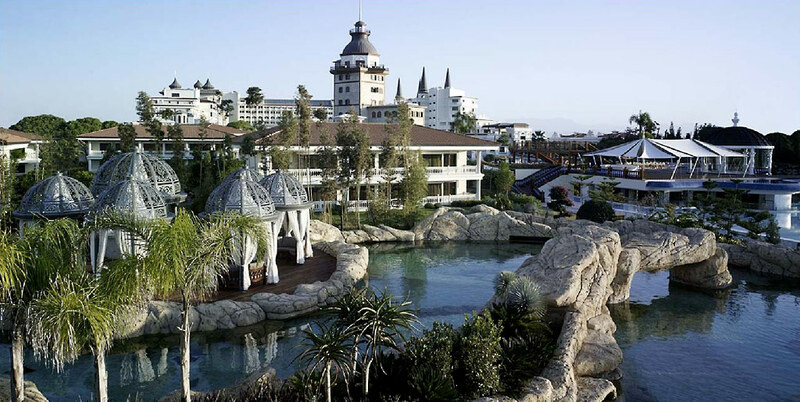 The owner of this hotel is the President of the Russian group AST, Telman Ismailov. He is well known like a man who likes glamorous parties, and in one party for his birthday he paid 1 million dollars to Jennifer Lopez for just one song.